About a year or so ago I heard this talk at our stake conference (area church meeting) where one speaker started talking about chips. She loves chips. She can’t just eat one but craves the entire bag. She doesn’t want to eat chips. She wants to eat healthy. But if the chips are in the pantry it’s almost like they “call” to her. Each time she walks passed her pantry she thinks about the chips. She notices she’s hungry and chips just sound oh-so-good. She justifies it and thinks, “well, maybe just one.” … and we all know what happens after that! The bag is gone and she’s left feeling upset at herself for caving, she’s feeling shame and regret…which only makes her what? We ALL have our own “chips”. Shopping? Social Media? Consuming too much of anything? Gossiping? This woman just made a decision one day that it was better for her if she just didn’t even bring them home. It’s better to resist the temptation ONCE by walking passed the chip aisle at the store than the risk taking them home and then being tempted day in and day out. But what if you can’t? What if it’s always there…a little light in your hand, that little “ding” from your pocket? Any food in the house? Step one: Be okay with learning to be uncomfortable. Totally not fun but WORTH IT. 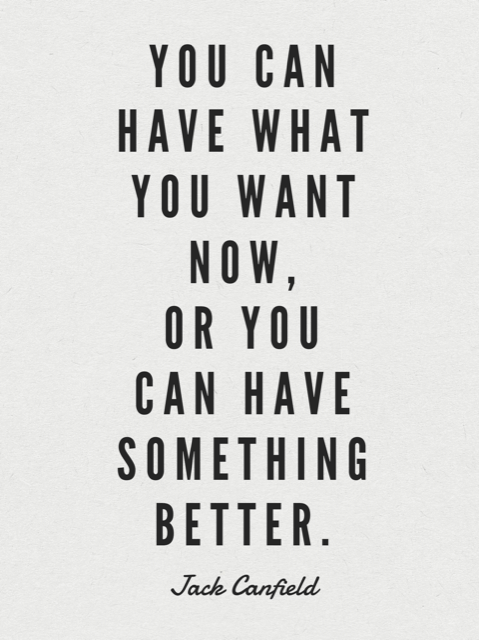 You can have something BETTER. 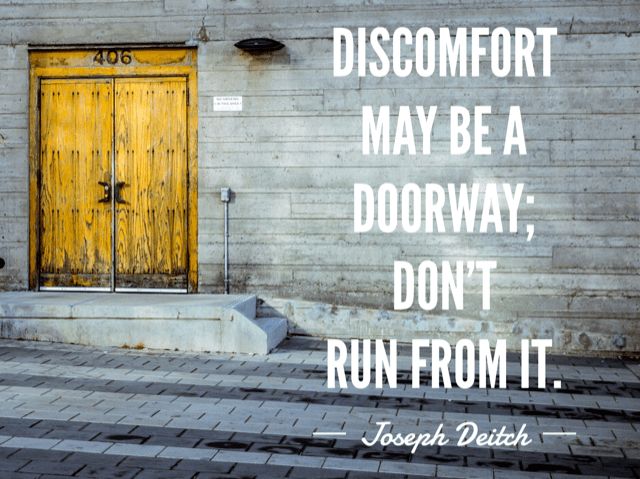 Learning to get comfortable with discomfort doesn’t sound fun. 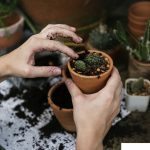 It’s work – hard work at first and you’re going to be tempted to just give in and do what you’ve always done – eat your “chips” OR you can have something better – FREEDOM. Freedom to stop the inner and incessant chatter that just won’t stop talking and telling you, you’ll feel better – just eat a chip…or 50. Freedom to not be pulled in that direction anymore. Freedom to have what you REALLY want. 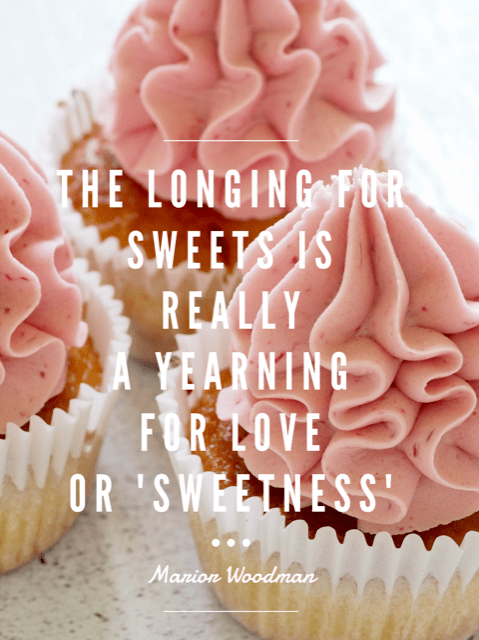 You can’t know what you really want if you constantly give in to your cravings. You don’t even have time to ask yourself what you want if your default is to grab your phone and play on social media, or eat whatever is in sight, or grab your keys and drive to the store, or call someone and tell them immediately the injustice that just occurred. STEP TWO: FIND OUT WHAT YOU REALLY NEED and not what your brain thinks you want RIGHT NOW. So, what do you really want/need? Do you know? When I’m feeling my cravings or pull towards my “chips” it’s not because I want the “chips” – I usually don’t really want that. So what it is that I do want? When my kids are extra something and I start feeling frazzled I’ll crave “chips”. But is that what I really want? No. What I really want is peace, space, quiet time. When I get dressed in the morning and my clothes don’t fit as well as I want them to, I crave “chips” – do I really want “chips”? No. What I want is acceptance, self-confidence, reassurance. When I’m having a particularly tough day I start craving “chips” – what do I really want? Love? attention? validation? When I don’t have a plan for the day and I’m looking around at the house not feeling like cleaning it, my mind tells me, “you know what would be really great right now? “chips” ” – is that really what I want? No. What I want is something to do – something fun – something that will help me feel more fulfilled and energized. When I crave “chips” what is it that I’m really needing/wanting? I guarantee you, it’s not “chips”. There IS something I’m needing. Something that will SOLVE the issue at hand and it’s NEVER the temporary pleasure and satisfaction I get from “chips”. Get comfortable being uncomfortable. Sit with the feeling/craving for a little bit. I’m not telling you NOT to eat the chips or whatever it is you do- BUT…don’t do it immediately and when you do dive into that chip bag – be very, very, very mindful of each and every sensation you’re having. How does this taste? How am I feeling? How does this feel in my body? or shopping – How do I feel as I’m paying for this? or as I’m walking around Target for…what did I come here for again? Ask yourself lots of questions. The answer is in your questions – sometimes you have to sit for a little longer and ask yourself even more questions to find what you deep down really need. Maybe it’s love, acceptance, encouragement, creativity – sometimes we simply crave something because we’re bored – do I want chips? yes. Is that what I really want? no. I want to find something that will make me forget about chips. I want to be so energized and excited about what I’m doing that I don’t want chips. The answers are there. You’re really smart. You know what you need. Ask yourself and don’t allow yourself to say, “I DON’T KNOW” – you do know. This doorway is important to go through but most people will never even know there’s a door here. Think about it like it’s the door to the hidden secret garden. I used to LOVE that book and movie. When I was younger I’d dream of my own secret garden and how beautiful it’d look inside. You have your own doorway to something beautiful. More beautiful than you realize. It’s freedom from those limiting things that are holding you back. It’s the freedom to explore what you really want out of life. It’s freedom to experience pure joy unencumbered by our bad habits, vices, “chips”. You’ll see, the answer isn’t going to be “chips”…ever. By the way…my FREEBIE – 5 profound quotes freebie is coming down soon! If you’re not subscribed, you’ll want to be so you can snag it while it’s still available. And don’t worry, once you subscribe, you’ll have access to any new freebie I offer so you won’t be missing anything.